It's "product-launch" season and everyone is excited on what's in store! This weeks geeks' news is about the most awaited launch of our favorite devices. It ranges from iPhone 5 to the new processor of Samsung, all the way up to Nexus Prime, and Meego's waving of white flag. 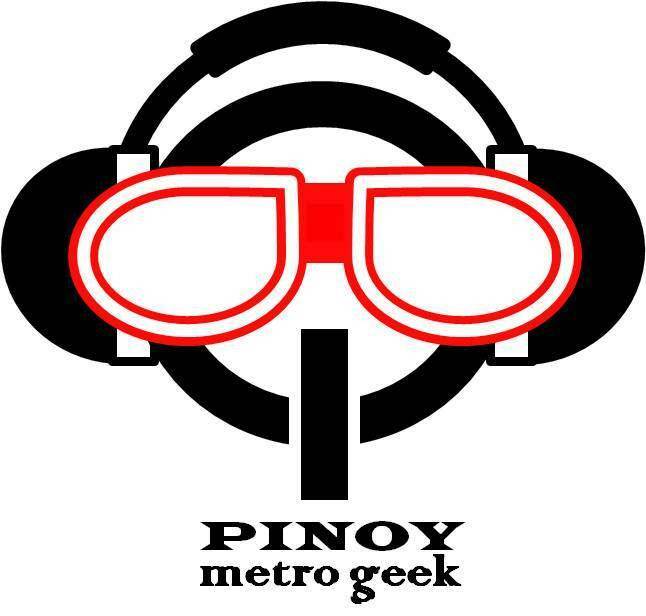 But before anything else, let us celebrate our first ever "monsary" by unveiling the new logo of PINOY METRO GEEK! Cheers everyone and thank you very "mucho" for your support! If my fingers serve me right, that would just be 4 days from now! The next generation of iPhone will be announced by no other than the new CEO of the Apple Brand himself, Tim Cook. This will also serve as the first major event on his career being the CEO. Plus, rumor has it that iPhone 5 (iPhone 4S) will be released on October 14th. Notable new features for this new generation are the ingenious voice control, assistant software and 8MP camera to name a few. And we are all excited, aren’t we? Samsung just sent out invitations to a product launch called Samsung Mobile Unpacked 2011, most of them referred it as the “Google Episode” on October 11th. With that, many had speculated that will be about the Nexus Prime. And by Nexus Prime, we mean Ice Cream Sandwich! So let’s all be patient and, “come see what’s next from Android”, as their tag line says. So let’s skip the part that we pretend that we don’t know about this one. But I guess we’ll have to wait and see. Samsung unveils a dual-core Arm Cortex-A9 processor name Exynos 4212, for tablets and smartphone utilization. This processor will sport 25 percent increase processing power, update processor features and enhanced graphics processing unit (GPU). Adding all of these will come up with a processor; which is capable of delivering 50-percent increase in 3D graphics over its predecessor. Exynos 4212 will be sampled in selected customers in Q4 this year; and is expected to support digital still images (and playback) at 1080p full HD resolution, image signal processor and on-chip HDMI 1.4 interface. Yes, you heard it right. Small-time smartphone OS, Meego bids goobye and say hello to Tizen. This new OS was realized when Linux foundation announced that it’ll replace Meego with a new Linux-based open-source OS. Samsung and Intel had been tapped to lead this project, in collaboration with LiMo foundation. Tizen is said to support HTML-5 and WAC-based and is designed to power smartphones, tablets, smart TVs, notebooks and in-car infotainment systems. And by the way, new PMG logo is courtesy of Engr. Ramgie Jaca. Thank You po, Nortehanon...more power din po sa inyo!